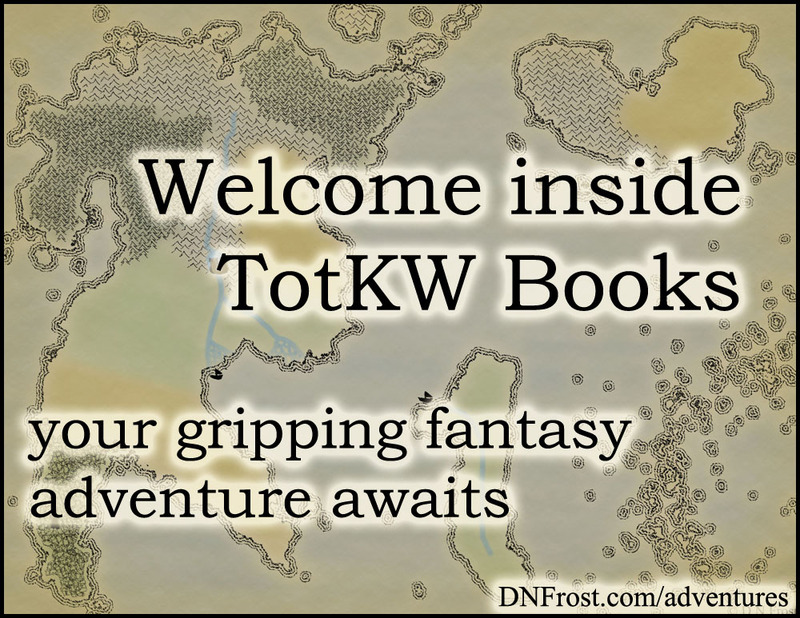 D.N.Frost and TotKW Books: What is Cartography? Cartography is the science and process of creating maps. The two-dimensional representation of a three-dimensional world is a science as well as an art. There are cartography schools to train professional map-makers, and there's a lot of survey equipment and math involved in drawing a real-world map. I must confess, I know little of the science of surveying in the real world. While I apply topographical principles to my own maps, fictional map-making is an entirely different beast than the real-life surveying and mapping of geography. So while I use the word cartography to refer to my own map-making, please keep in mind that my own cartography involves significantly less science and substantially more creativity. Many of the techniques and concepts for mapping are the same whether the region being mapped is real or invented. Fictional cartography relies on the same basic principles as real cartography, and it still requires a good deal of geography. Without the underpinnings of geological formation, a fictional place can defy logic and ruin a reader's immersion in the setting. In my Cartography Annals of the Known World, you can see how I ensure that there are geological (or magical) explanations for my topography. However, in fictional cartography, the world-builder has ultimate control over the lay of the land, from coastlines to altitudes to the flow of rivers and sprawl of civilizations. There is no survey equipment to take readings, no need to convert accurate topographical data into an accurate 2-D representation of that data. Fictional cartography is about giving form to a world without form, giving life to a land that has never been. As such, my approach to fictional cartography is hardly comparable to the scientific procedures of real-world cartography. 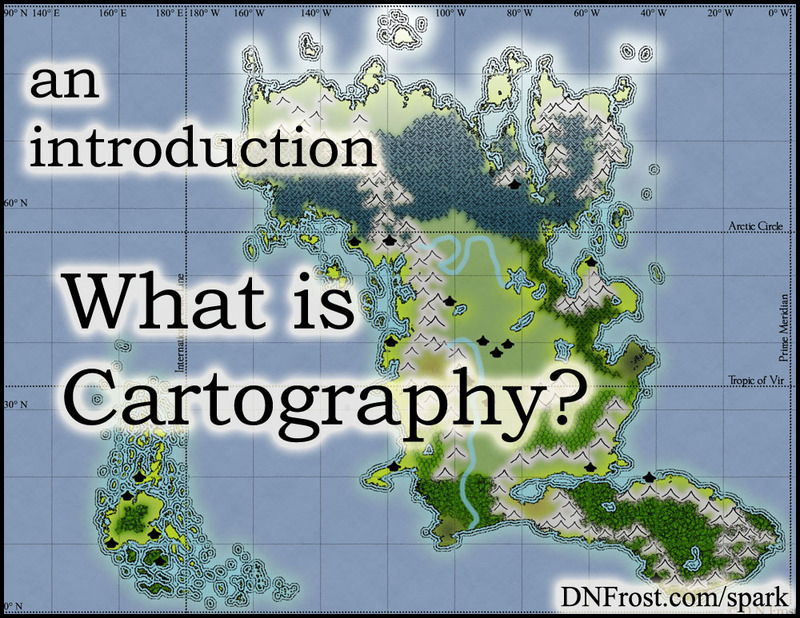 On this website, I use the cartography tag to denote posts that discuss fictional map-making, an aspect of world-building. 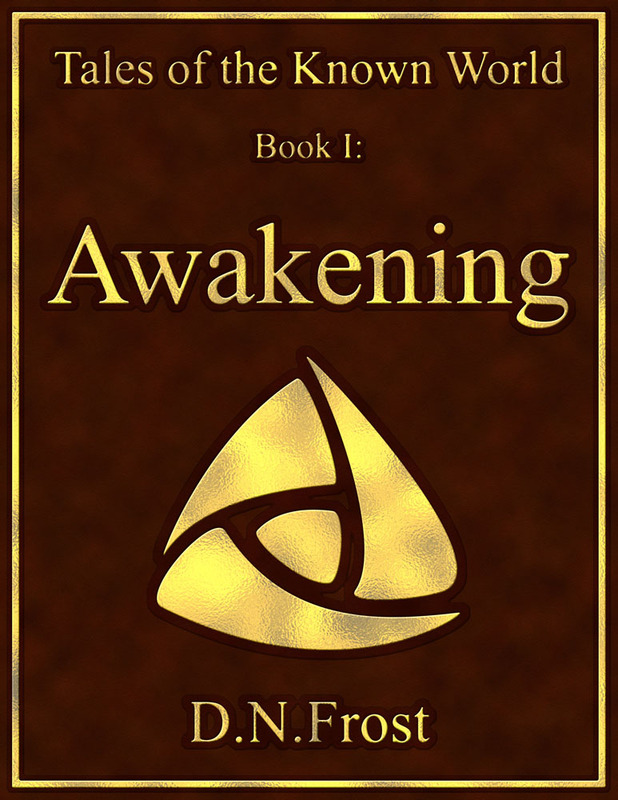 These posts include details from mapping my Tales of the Known World saga, as well as workshops and insights regarding the use of fictional cartography in storytelling. I've reserved the cartography tag for posts that aren't specific to a single map and its creation, in contrast to the commissions tag I use for posts about maps I've made for other authors.